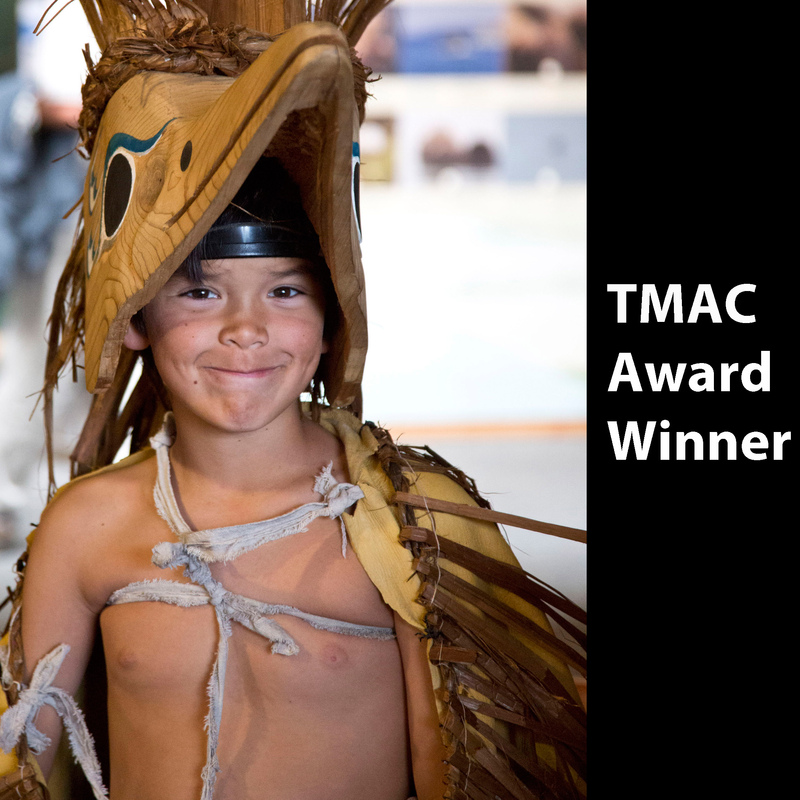 Super happy that this photo of Nuu-chah-nulth dancer, Timmy Masso, from the Pacific Rim chapter of Emily Carr’s BC (Book One): Vancouver Island, was awarded Gold for Best People Photo of 2015 by TMAC, the Travel Media Association of Canada. Timmy, who is wearing a kingfisher mask carved by his brother (artist-to-watch Hjalmer Westob), performed a segment of a dance that tells the background story of his family. 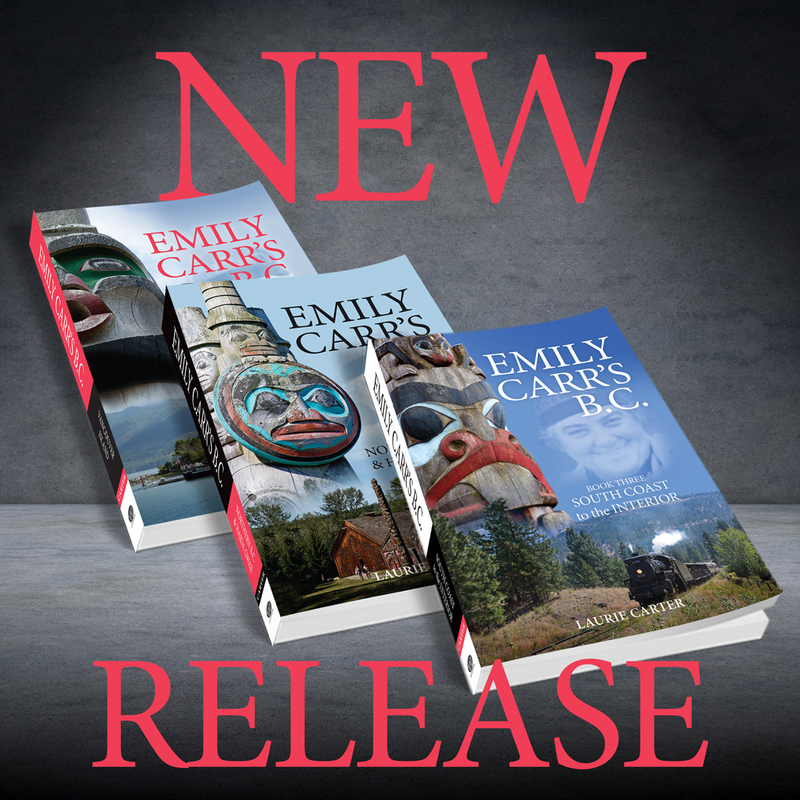 Thanks to Emily Carr leading me on the most fascinating journey’s around British Columbia, I met the brothers at the Kwisitis Visitor Centre at Pacific Rim National Park Reserve. It is a tremendous honour to be recognized with my ninth TMAC award. 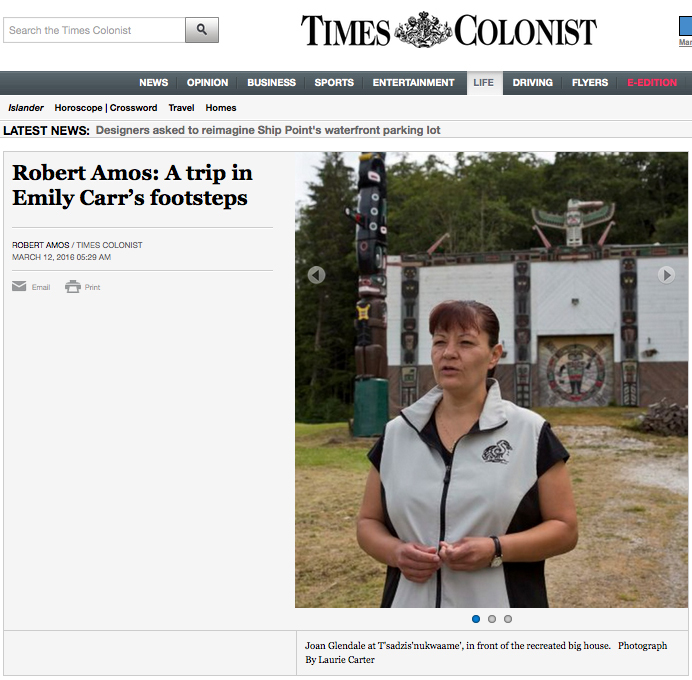 Wonderful review of Emily Carr’s BC: Vancouver Island in the March 13 issue of the Victoria Times Colonist by noted artist and columnist Robert Amos. 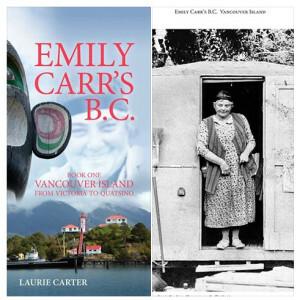 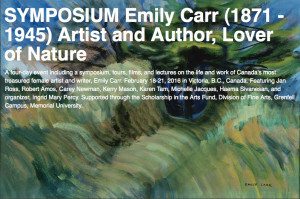 Very excited that Emily Carr’s BC: Vancouver Island is being featured at Emily Carr House after the Ross Bay neighbourhood walk and Carr House tour – all part of the Emily Carr Symposium, Feb 18-21 in Victoria. 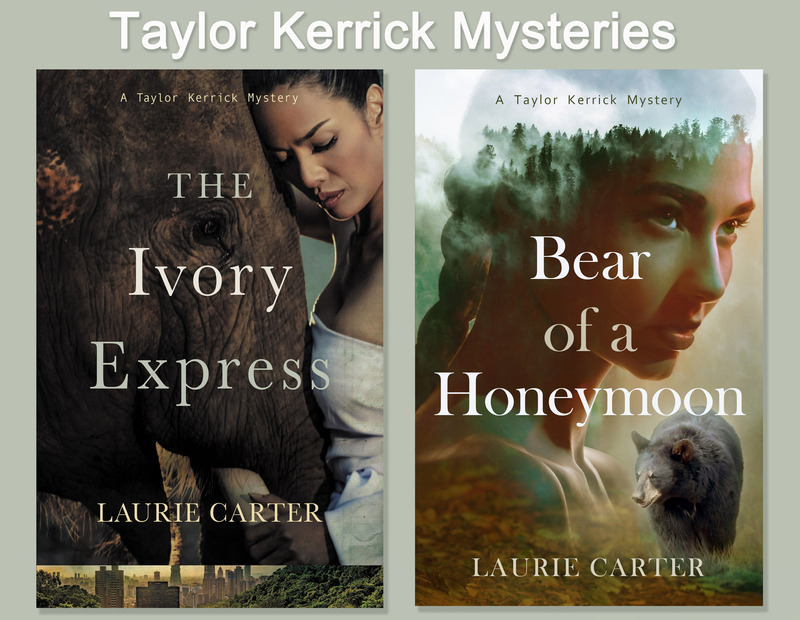 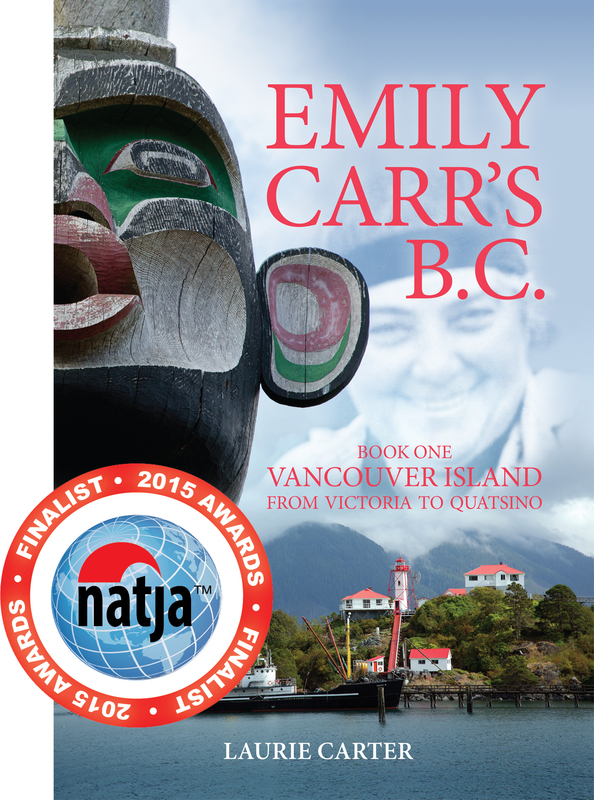 I’ll be there to sign books, answer questions and chat. 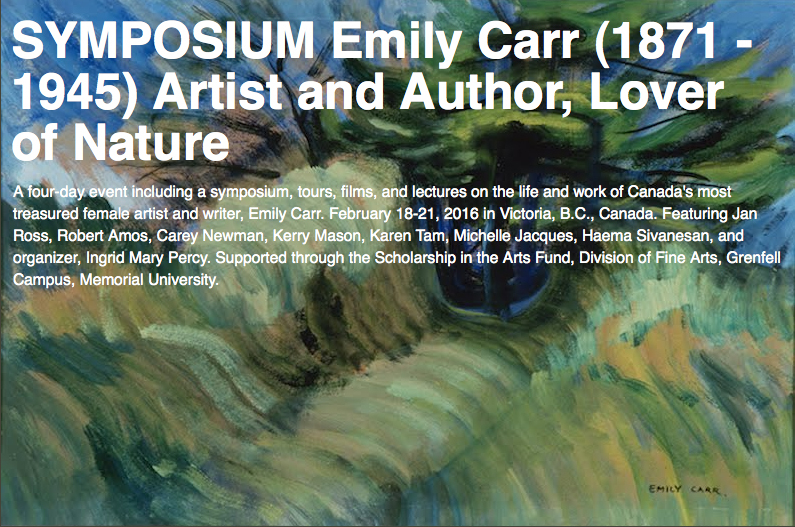 Wow – a whole gaggle of Emily geeks – should be amazing! Great review of Emily Carr’s BC: Vancouver Island by well-known Okanagan writer, editor and educator, Dona Sturmanis. 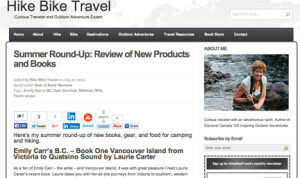 Leigh McAdam, travel blogger and author of Discover Canada: 100 Inspiring Outdoor Adventures, posted this review on her website Hike Bike Travel.